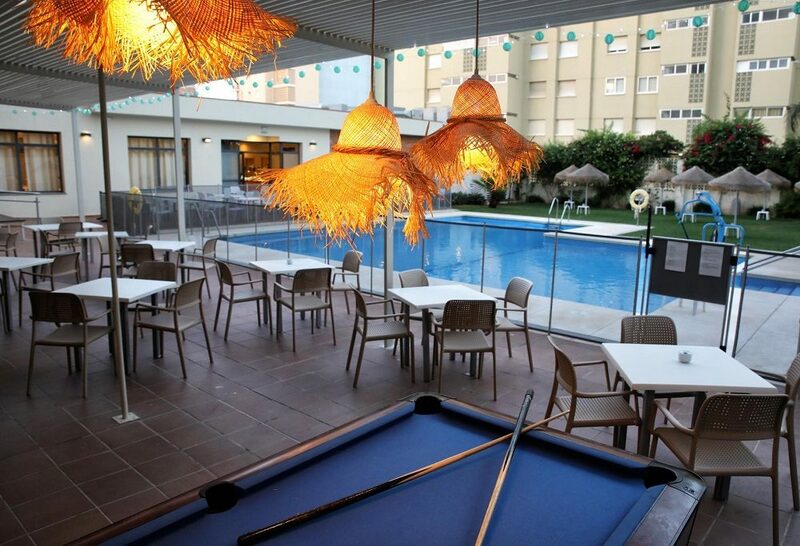 The Mainare Playa Hotel can be found a stones throw away from the stunning shoreline of the Costa del Sol in Fuengirola. 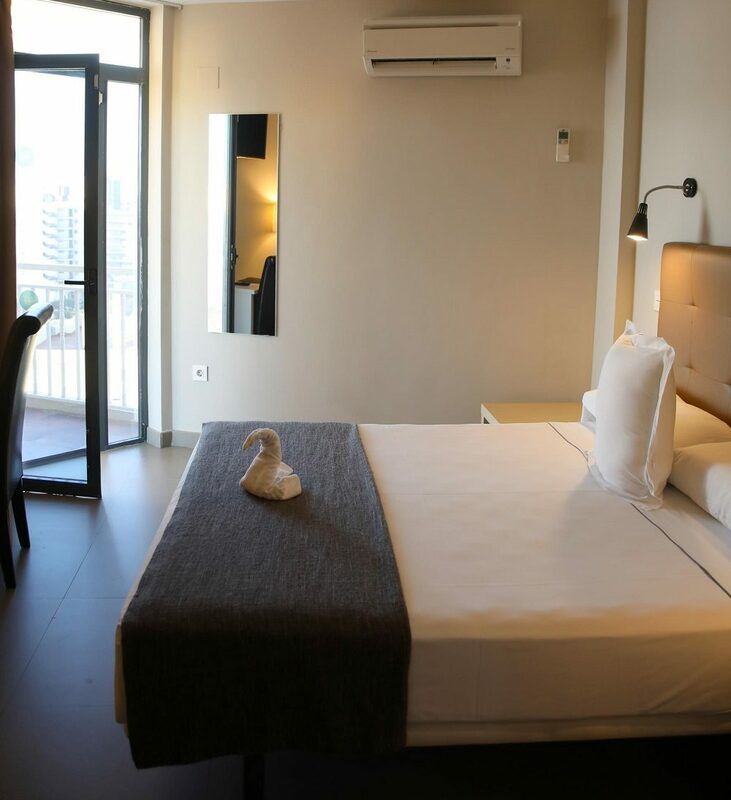 Here you can enjoy the pristine beaches, great water sports and vibrant atmosphere, and with a stay in the Mainare Playa Hotel you can enjoy the large and comfortable rooms and friendly service on offer. 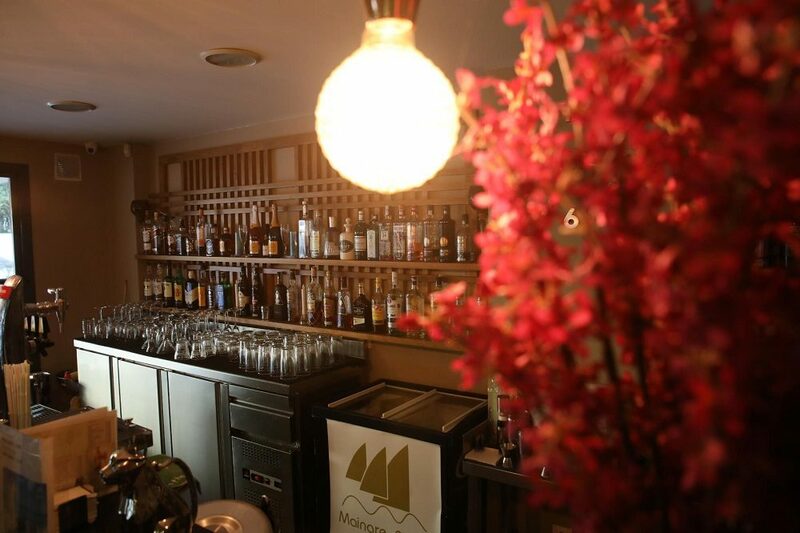 The hotel is close to the main strip of the area with its many restaurants, bars and cafes and you will be spoilt for choice of things to see and do each day on your trip. 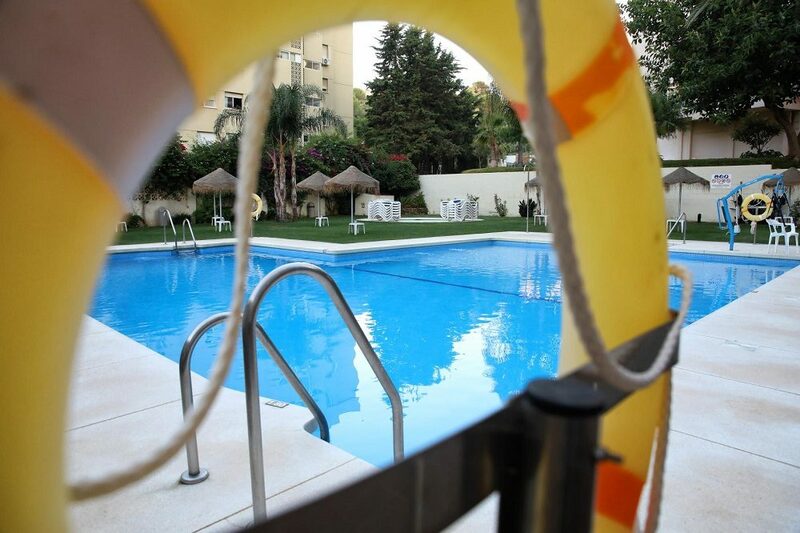 The hotel is a great choice for families looking for a well-equipped place to stay on a getaway to the beautiful Costa del Sol. Swimming pool for adults and children, garden area with sun beds and shades, entertainment program. There is a public transport bus stop outside the Hotel, with connection to the centre of Fuengirola. 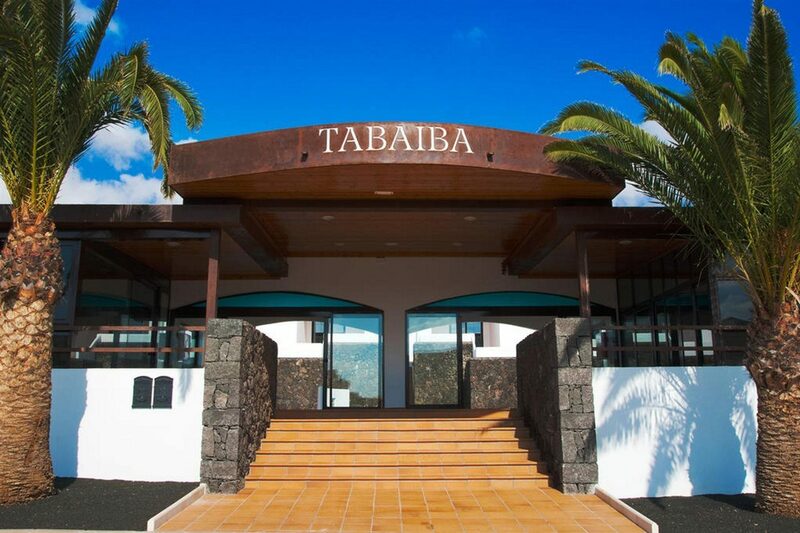 There is also a 24 hour reception, large car park, 24 hour mini market (selling all types of gifts, souvenirs, beach articles, and mini drinks for mini bar in room), pool towel hire, mini bar and safety deposit box are available for rent, Internet access, the hotel is suitable for people with walking difficulties. Mainare Playa Hotel offers guests a choice of well-furnished and serviced rooms and suites. All rooms are decorated and furnished to a high standard each comes with comfortable bed, en suite bathroom, telephone, hairdryer, satellite TV, central heating, fridge, safe and lounge area. Certain amenities may be payable locally. The Mainare Playa Hotel is booked as Bed and Breakfast accommodation. 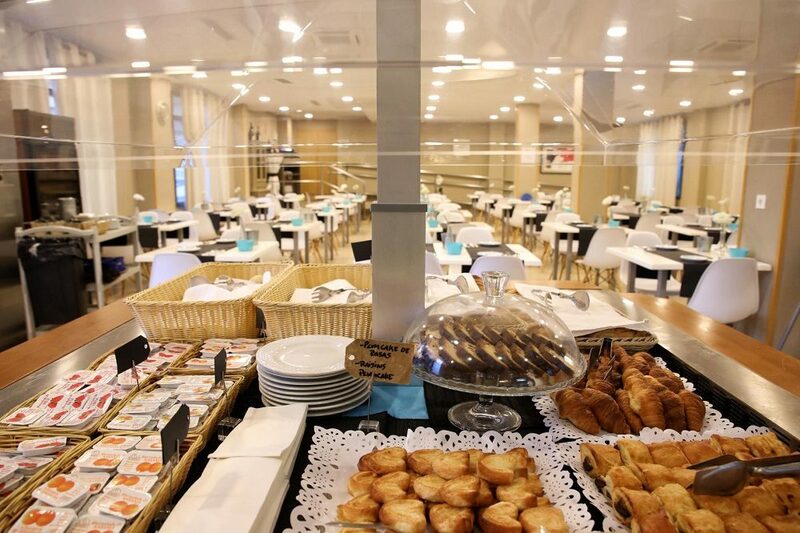 The Hotel has a Restaurant open for breakfast and dinner (always buffet service), and a show cooking area with requested dishes. The Barcafeteria is open from 11:00 to midnight, with pool service during midday, serving salads, snacks and fast food dishes.